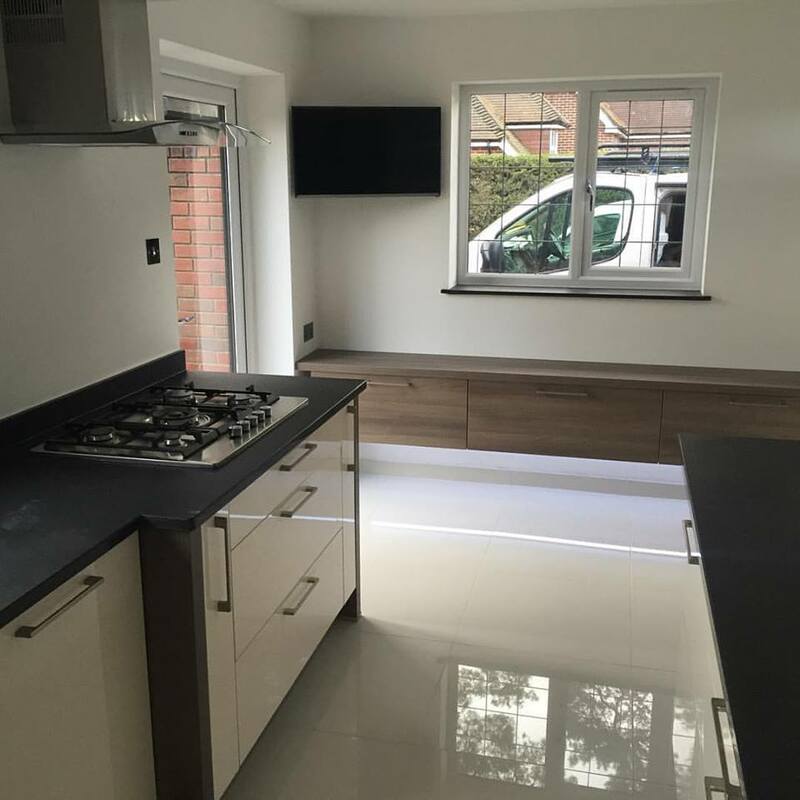 Internal wall knocked down and kitchen area extended. 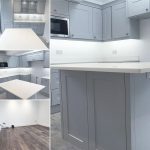 Our electricians fitted additional sockets, LED recessed ceiling lights and under cabinet lighting. Also with underfloor heating. If you’re looking for an experienced electrician for your Kitchen refit or any other electrical work, contact us today.